It is actually an energy simulation software. Much more precise than explained above. Uses DOE-2 calculation engine. 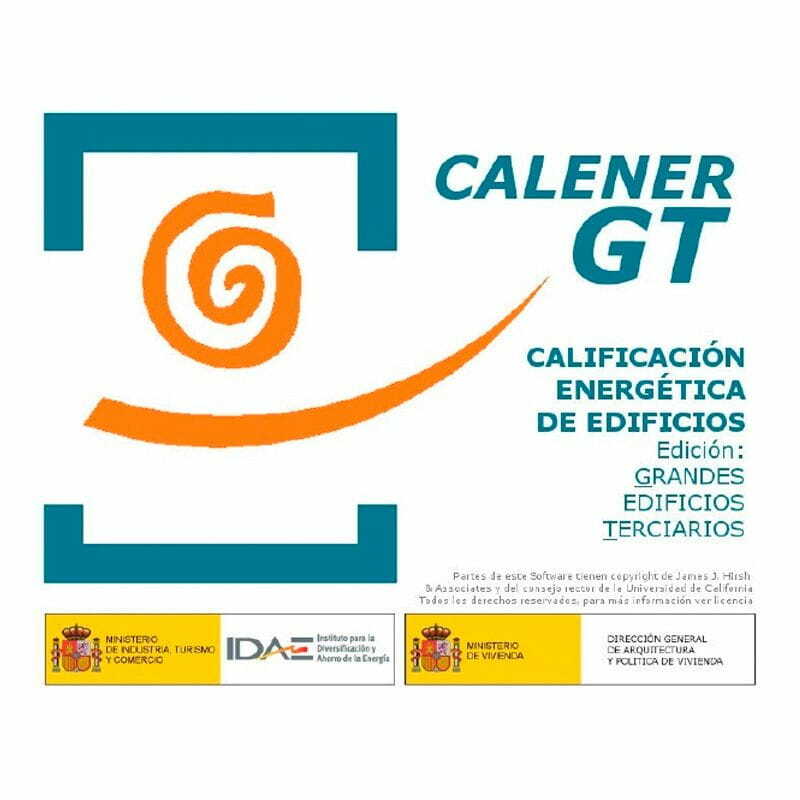 Functions: energy certification of Large Commercial buildings (new and existing).